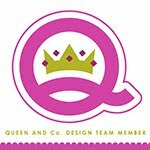 My Cluttered Corner: Queen and Co Candy Land is the Sweetest Ever! 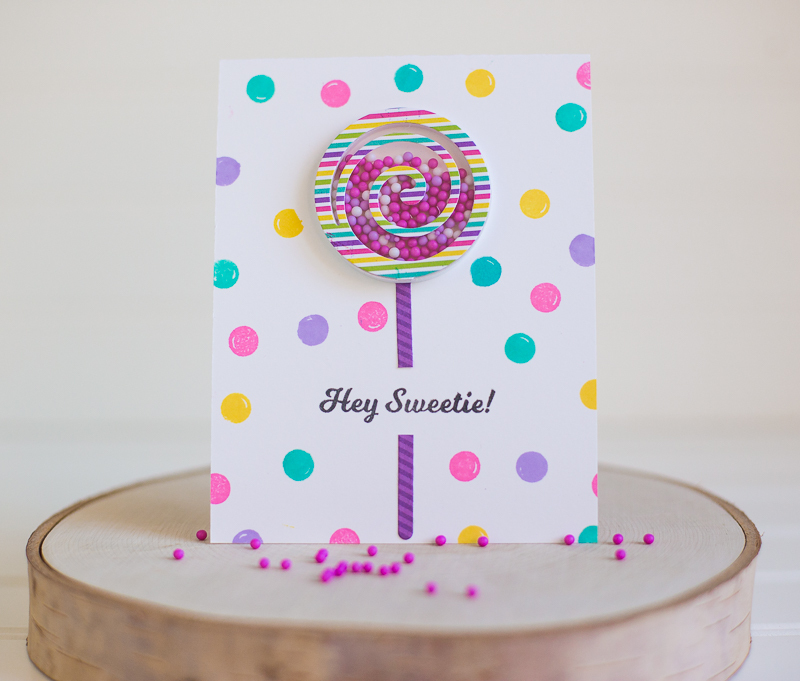 Queen and Co Candy Land is the Sweetest Ever! 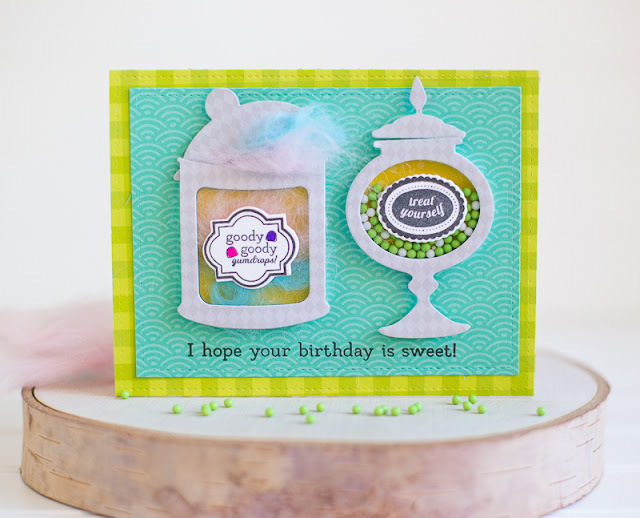 The latest kit from Queen and Co is the sweetest ever! It includes an assortment of shaped shaker pieces that can be used to create the cutest candy jars! 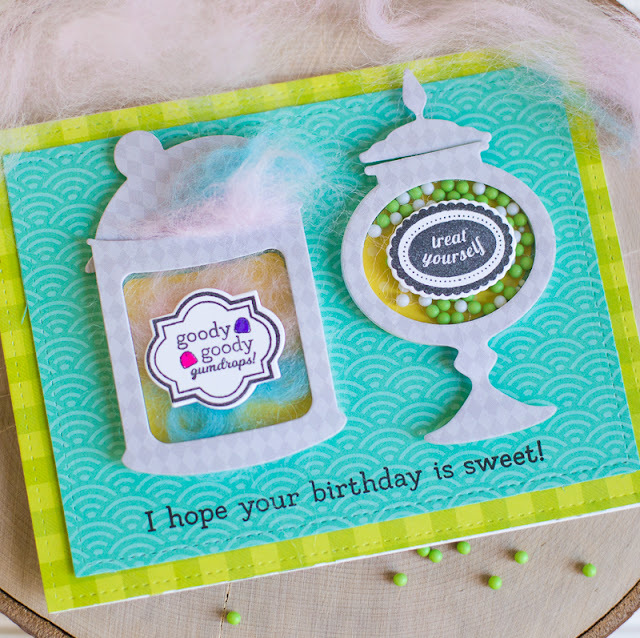 The stamp set has sentiments and images perfect for love cards, birthday cards, valentine's day and more! The colors in the Candy Land Mat Stack are some of my favorite ever because they are...RAINBOW! I made a video to show everything included in the kit AND how easy it is to make these 2 shaker cards using the kit goodies! If you are interested in any of the products I used including the Candy Land kit, they will all be linked down below! Thank you so much for stopping by! 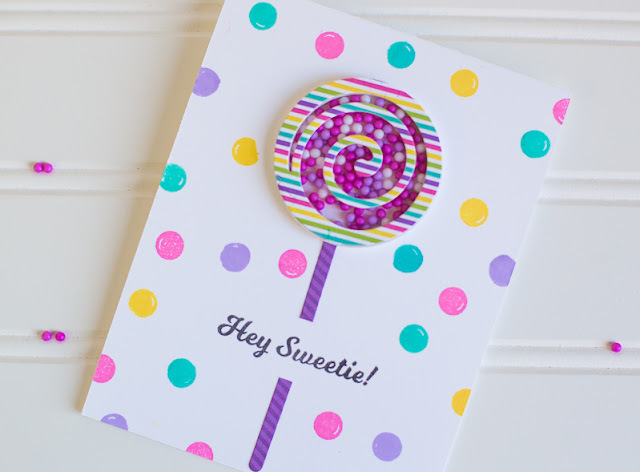 Hope you have a sweet day!